Everbuild Fire Sealant 300 is a fire retardant sealant that will expand when it is exposed to temperatures in excess of 125 degrees and prevents the passage of fire and smoke. A fire rated joint of 5 hours may be achieved in suitably designed joints. 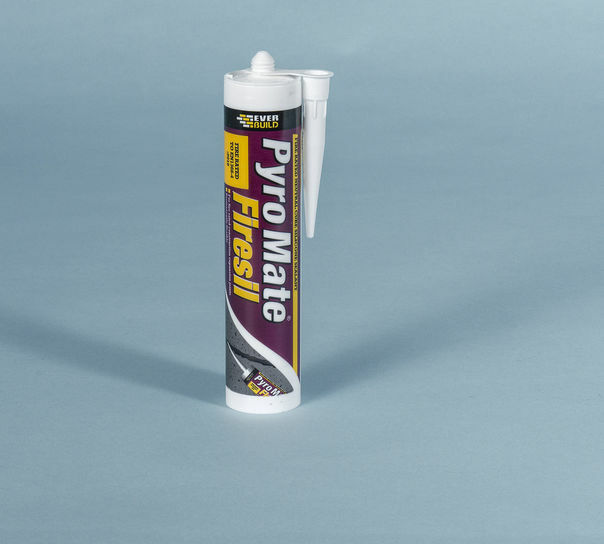 Everbuild Pyro mate is a neutral cure,silicone sealant which conforms to EN1366-4 standard for fire retardancy having a fire rating of up to five hours in certain joint confi­gura­tions. Intumescent sealants are used to meet important fire safety standards and building codes. 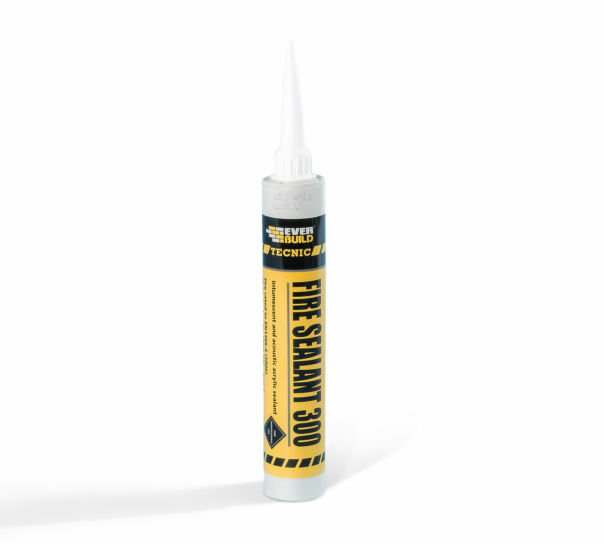 When exposed to fire, the intumescent sealant expands in volume to fill all cavities; providing a necessary fire-resistant seal. This chemical reaction may stop or slow the spread of fire and provide critical escape time should a fire start.